water towers as antenna platforms. 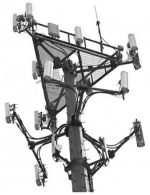 What are companies paying to rent water tower space for antenna placement? Comments for water towers as antenna platforms. Water towers are interesting because many are nestled in residential areas where zoning regulations give them preference. They are also critical infrastructure in many cases. Is water tower used for drinking water or fire suppression? Is water tower in a residential area or mixed us commercial? 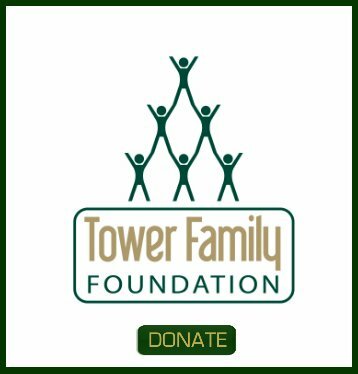 Is it a private water tower or on municipal or water district property? 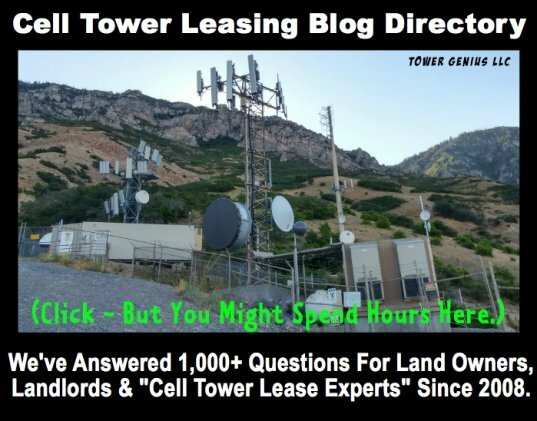 Is it a major wireless carrier leasing space? Is it in a city, major metro area or out in a rural area? Lots of factors come into play. Call us to discuss how we can help you.